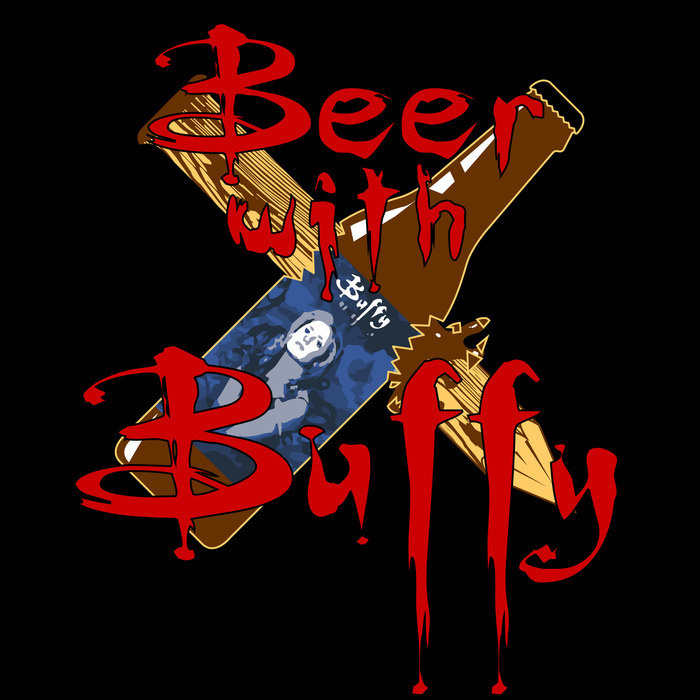 Josh and Rex review S2E15 of Buffy the Vampire Slayer "Phases." Hints can be subtle. Anvils can too. Willow, your eyes are stars. That is how the beep beep lettuce do. 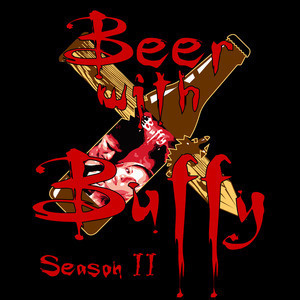 ~Oz Meanwhile, the comedy duo teaches Giles how to properly use a werewolf whilst living in a van down by the river. Where he'll have plenty of time to think about it.